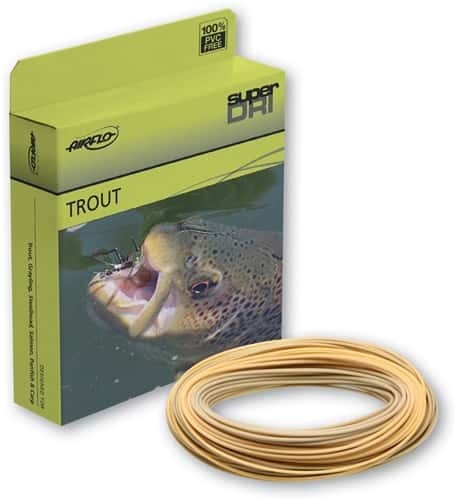 Available in a range of sizes and formats, the Elite is the true all rounder of the Super Dri range. The Weight Forward lines are available in a choice of Lichen Green and Sunrise Yellow, featuring a dynamic front taper, accurate weight and standard head length. The Double Taper model boasts all the same features as the weight forward editions, but with a bi-colour setup, with one end Lichen Green, the other Sunrise Yellow. Fantastic, all round ability taper.